The last installment of this trilogy. 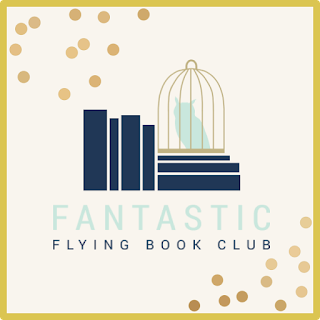 Rory found out the truth about her existence on Juniper Landing in the last book, now she has to find out the truth about Tristan, the boy she fell in love with. Delancy is a Walker. She can walk between the dimensions of parallel worlds that form every time someone makes a choice. Her job is to make sure all dimensions exist in harmony. Then something goes wrong during a training exercise and Del is kicked out of Walking. But Del isn't a fan of rules and continues to Walk, encountering a boy that she has feelings for AND a government secret that threatens the entire multiverse. 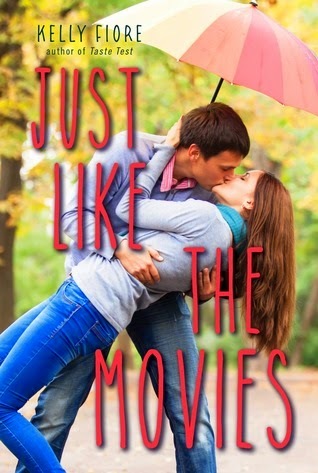 2 girls from different sides of the high school social scene come together to plan "movie-like" romantic situations for themselves.... and just in time for prom. A forbidden relationship ensues after a Hasidic Jewish girl and a boy from her neighborhood get stuck in an elevator during a hurricane. Sabine lives every 24-hour period twice: once as a rich girl with a perfect boyfriend and once as a girl from the wrong side of the tracks with discipline problems. But when she discovers a glitch she realizes there might be a way to end this and have the life she's always wanted... but there's always risk involved, and it might not be only her life that's at stake. 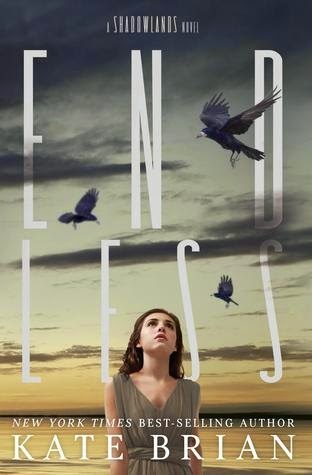 I am SO excited to read Endless!! I have enjoyed that series a lot so far & have been eyeing up this release date for months. 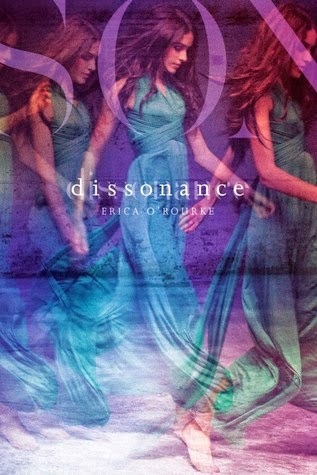 I also LOVE the cover of Dissonance, but the whole parallel universe concept sounds a little confusing. 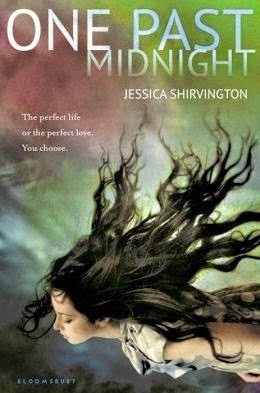 One Past Midnight is also really tempting me. What are you into this week?? 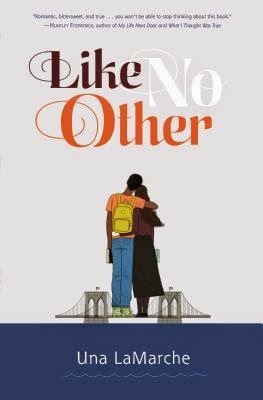 I'm quite excited for Like No Other because I'd love to see how the author's view on the orthodox Jewish faith. Also I've been told it's narrated in dual POVs and that's something that I love! 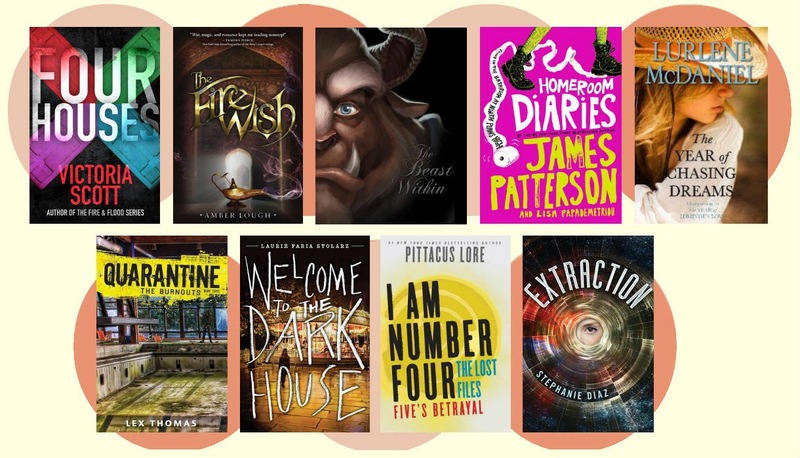 Dissonance sounds intriguing and I did enjoy the last book about parallel worlds that I read (Kasie West's Pivot Point-Have you had the chance to pick it up?). 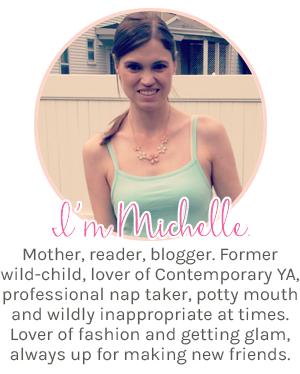 I'm so so excited about One Past Midnight! I'm also looking forward to reading the Shadowlands series. Thanks for sharing! I've been wanting so many of these!! I read Endless the day it came out...it was really good but a tiny bit slower than the other two books. Still read it within a few hours and couldn't stop though! 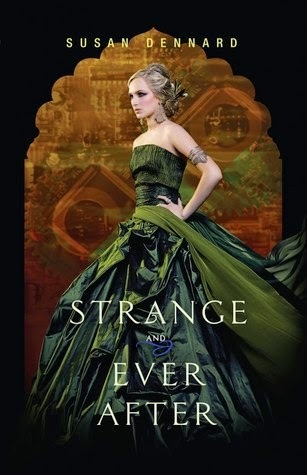 I'm most looking forward to Dissonance (love parallel universes) and One Past Midnight.